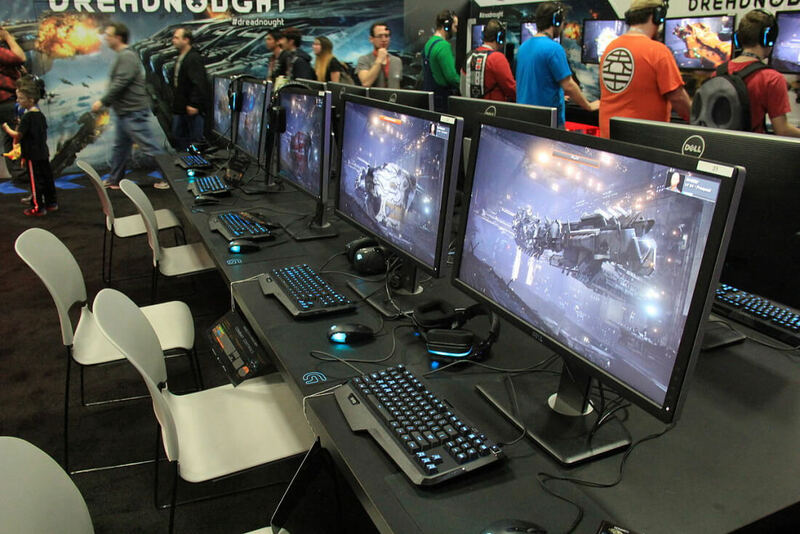 We often hear about the declining PC market, but it seems that gaming PCs are on the rise in North America. According to the vice president of computer and electronics store Micro Center, overall sales increased 25 – 30 percent on year in 2016, and Micro Center's own sales grew 200 – 300 percent from a year ago. Digitimes reports that VP Kevin Jones believes the increase in gaming PC sales can be attributed to the growth in eSports popularity. He considered PC gaming a niche market as recently as five years ago, but says the segment has grown rapidly since 2016 thanks to mid-range prices and more publicity around eSports. Micro Center may not have the largest number of outlets – 25 stores in 16 states – but the company has been able to absorb customers from the many small PC retailers that have closed down due to competition. Close partnerships with brand vendors helped Micro Center’s sales reach $60 million per year. Last year, analyst firm Gartner reported that Q1 2016 was the first quarter to see fewer than 65 million PC sales since 2007. It is, however, a different story when it comes to high-end gaming laptops and desktops, which it expects to grow from 6 million units in 2015 to 8.7 million units in 2020, accounting for 13 percent of all consumer PC shipments. While Jones expects gaming PC sales to continue climbing, he believes that recent component shortages will result in the price of PCs going up in the near future.